However, these three Mercedes-Benz SUVs are tailored to different lifestyles and needs. 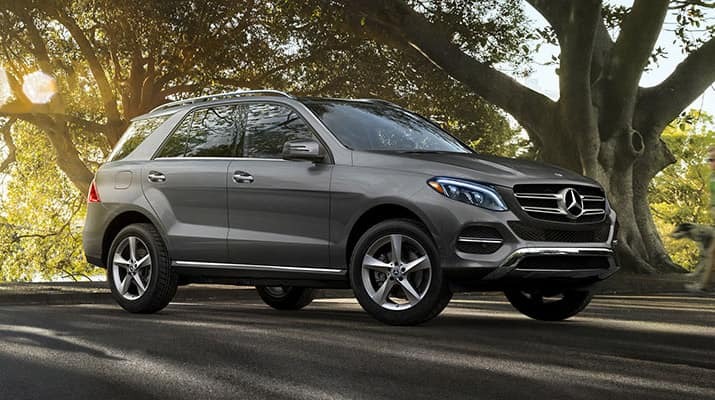 The GLA serves those who want luxury on a budget; the GLE delivers top-of-the-line utility, performance, luxury, space, and favorable reviews; and the GLC is the friendly balance between the two. Compare the Mercedes-Benz GLA vs. GLC vs. GLE further using Mercedes-Benz of Modesto’s SUV comparison below! When comparing the Mercedes-Benz GLA vs. GLC vs. GLE in terms of price, you’ll see that each of the SUVs have varying starting costs. How Can I Configure These SUVs? The Mercedes-Benz GLA is a luxury SUV that comes exclusively in a stylish and dynamic crossover design. 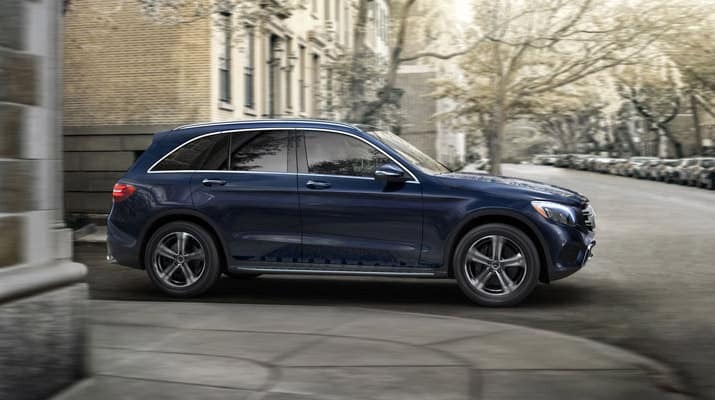 The GLC, on the other hand, is also offered with a dynamic coupe design that pairs the utility of an SUV with the musculature of a European sports coupe. 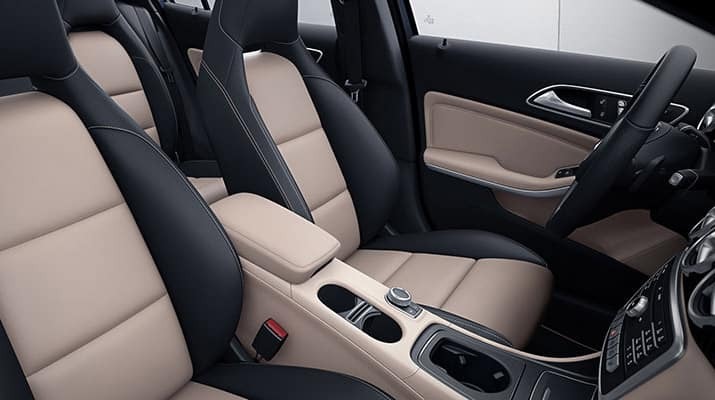 Like the GLC, the GLE is available in a coupe body style as well. 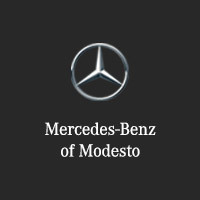 Test Drive Your Favorite Mercedes-Benz SUV in Modesto, CA! From the affordable but capable GLA, to the dynamic GLC, and the well-regarded GLE — there’s something for everyone in the Mercedes-Benz SUV lineup. Dive deeper into their fuel economy specs, and then find them all for sale now at Mercedes-Benz of Modesto, just a short drive from Merced and Stockton. Have further questions? Contact us today!